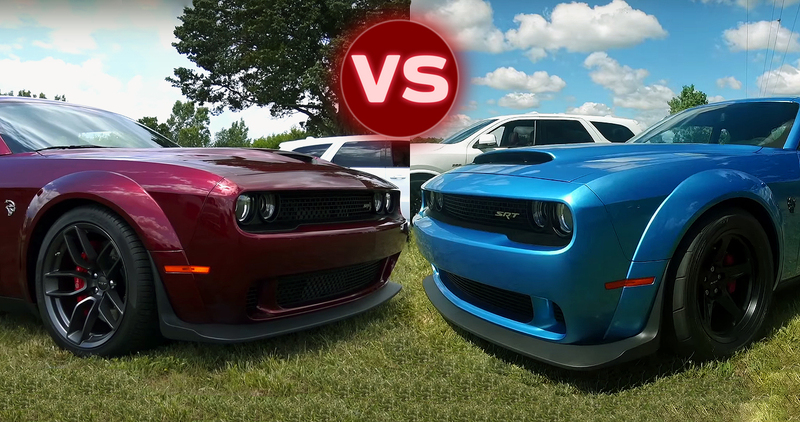 This week, once again we are comparing the most powerful modern muscle car at the moment the 2018 Dodge Demon, against his predecessor the Hellcat Challenger. But this time we want to know which one sounds better. 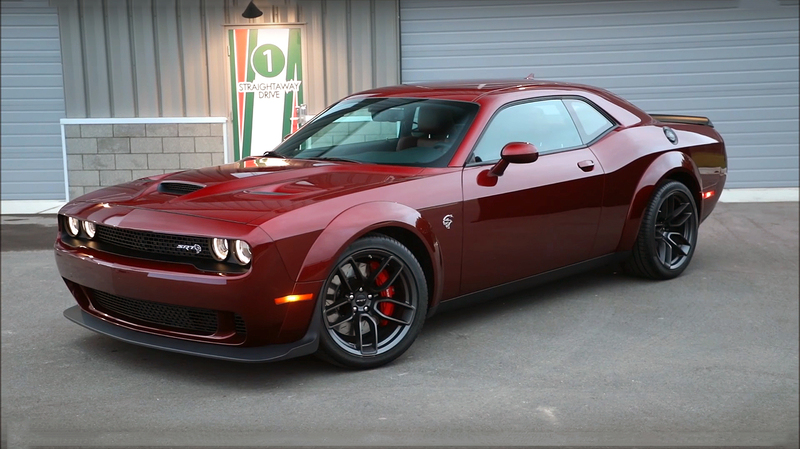 And that includes, the exhaust sound and the engine-supercharger whine. 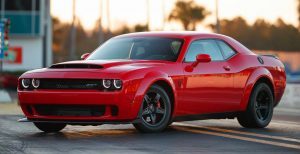 Just a reminder the Dodge Demon has completely new 2.7 liter supercharger, which generates 14.5 pounds of boost, and produces 840 horsepower and 770 lb. -ft. of torque. 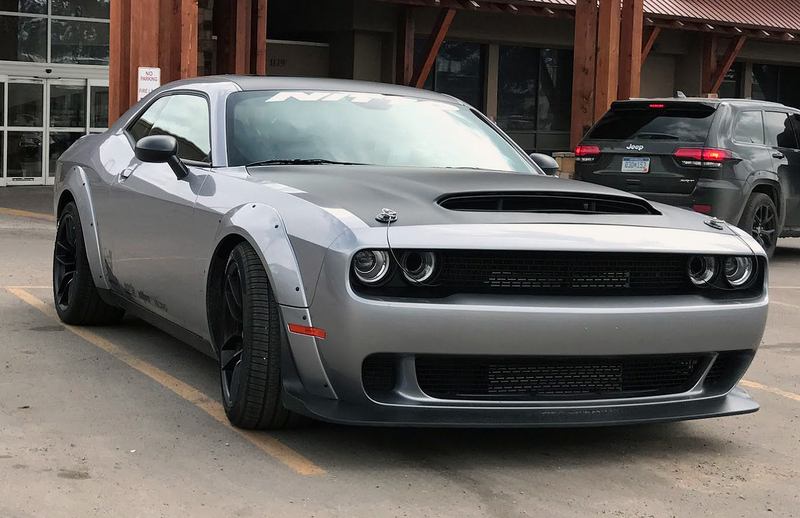 The Hellcat Challenger is equipped with a smaller 2.4 liter supercharger, which generates 11.6 pounds of boost and overall 707 horsepower and 650 lb.-ft. of torque. 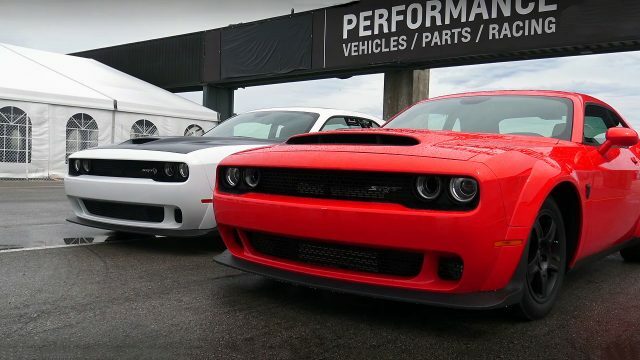 Both these cars sound amazing, but it is a personal taste which one sounds better.